That makes the 75 and 75D the entry-level models from Tesla. Soon, the cheapest new Tesla Model S you'll be able to buy will cost $74,500. That's up from $68,000 today, but it's not because the California-based automaker randomly decided to raise prices. The increase in base price is because the apparently slow-selling Model S 60 and 60D will no longer be offered, making the 75 and all-wheel-drive 75D the new entry-level options. According to a letter sent to Tesla owners, "Most customers ended up buying an equivalent to the Model S 75kWh. To simplify the ordering process for our customers, we will be removing the 60 kWh option from our lineup." The Verge reports that the 60 and 60D will still be available to order until April 16, 2017. After that, it'll be gone forever (probably). This change won't be a big deal for Tesla. Pretty much the only difference between the Model S 60 and 75 is their badges – all of the 60s actually had the same battery packs as their more expensive 75-badged siblings. The difference was in software. Tesla only allowed owners of the cheaper models to access about 80 percent of the 60's battery capacity, unless owners chose to upgrade at a later time for $9,500. 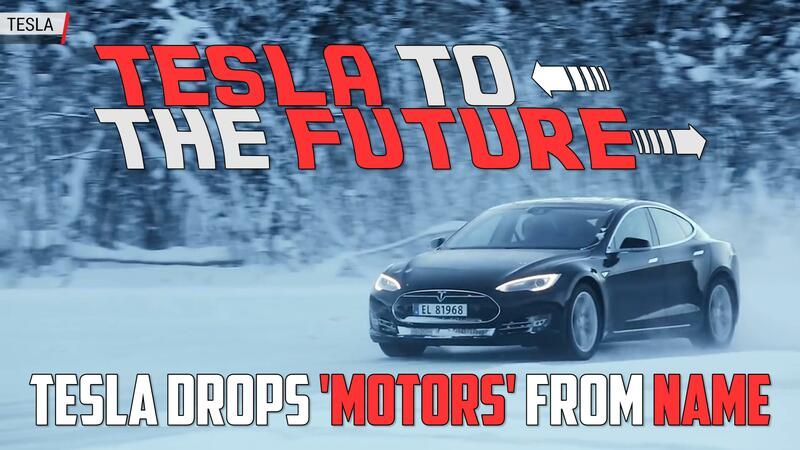 Our guess is that potential Tesla buyers won't be bothered by the 60's cancelation. We certainly believe Tesla's statement that the majority of its customers chose the 75 anyway, especially considering it was a much better deal – paying $6,500 at the outset was $3,000 less expensive than choosing to do it after the initial transaction – to unlock the full potential of the battery pack right from the start.